Do you sometimes wonder how some girls have the most perfect winged liner? 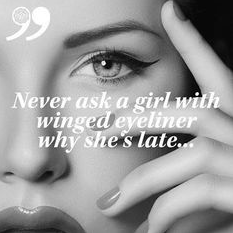 Or more precisely, how they manage to keep their eye makeup looking flawless while yours is close to smudging away? Well, we’ve all been on that boat at some stage or another but thankfully, it’s not a place you’ll be revisiting any time soon! Although having steady hands plays a big part in having your liner next to perfect, having the right tools is just as important. There’s nothing worse than applying makeup on a not-so-clean face. 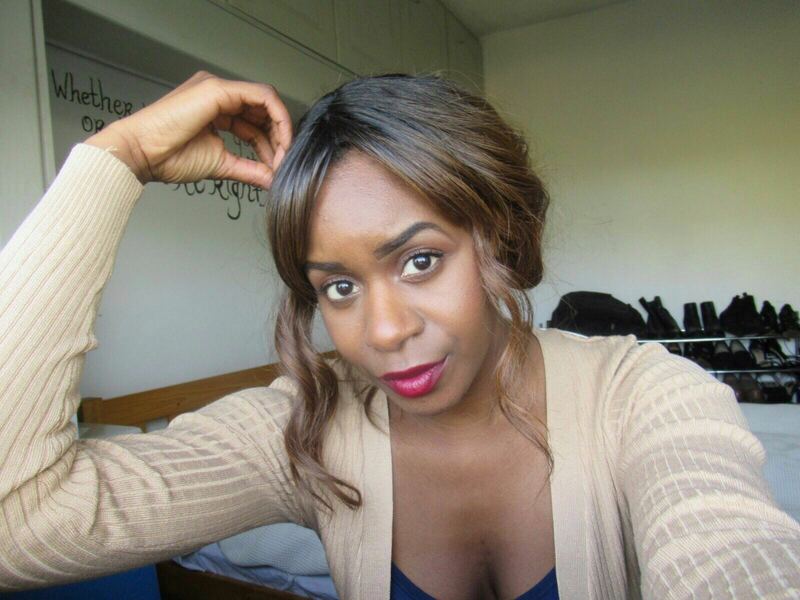 Make sure you’ve cleansed, toned and moisturised your face well before applying any make up on it. The quality of your makeup tools are just as important of the quality of the products you use. A good quality eye liner brush will help give you maximum definition and precision. For best results, use a super thin brush! If Leonardo Da Vinci rushed The Last Supper, then it probably wouldn’t be the masterpiece that it is today. Remember, one little slip could cost you a lot so just take your time with it. Look down into a hands-free mirror so this way you can keep your eyes partly opened as you line. Tilt your chin upwards and look directly into your mirror instead of straight on. 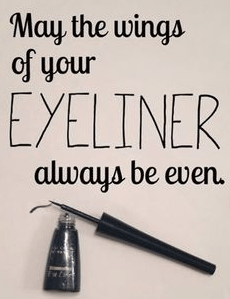 If you aren’t gifted with steady hands(not many of us are), then try using a gel liner with a good quality eye liner brush. 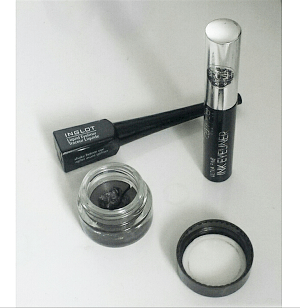 With a gel liner, you have more control over how much product you use. Sometimes it’s hard to get the perfect line in one go. One of the easiest ways to do this is to draw small dots extending out from your bottom lash line before connecting them to make your wings –it works 99.9% of the time! Nobody wants to end up with panda eyes – a look that is most likely to happen around this time of year!One of the best ways to avoid ending up smudged eyes is to use a waterproof liner. Top up your liner with some black eye shadow. This will help the liner stay on put for much longer and it’ll also prevent it from smudging. It’s always a good idea to tidy up around the edges. If you want a sharp and clean finish, use a cotton bud to tidy up around the inner corner of your eyes. Finish off with some concealer under the line. This will give it more precision. And there you have it, 9 things to know about applying winged liner. If you have any more tips to add to this list, feel free to comment below!